other international organisations, tax practitioners and special guests. 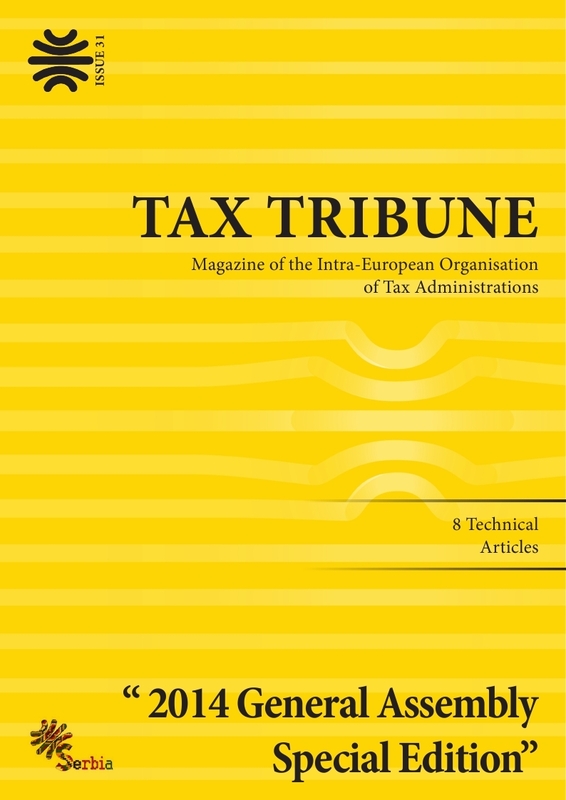 ment in the prioritisation of interventions.This special General Assembly edition of the Tax Tribune contains several presentations from speakers covering the views of academics, IOTA tax administration experts and partner international organisations. I would like to express my sincere gratitude to the authors of articles contained in this special edition of Tax Tribune. I would also thank you for your interest in IOTA and I look forward to your participation in our future activities.